Boeing has entered a partnership with Aerion to create a next-generation supersonic aircraft. Boeing will provide engineering, manufacturing and flight test resources to bring Aerion’s AS2 supersonic business jet to market. The AS2 is designed to fly at speeds up to Mach 1.4, or approximately 1,000mph. With the ability to fly up to 70% faster than today’s business jets, the AS2 will save approximately three hours on a transatlantic flight while meeting environmental performance requirements. The aircraft is slated for first flight in 2023. 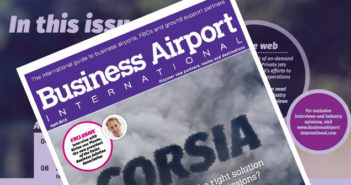 Steve Nordlund, vice president and general manager of Boeing NeXt, said, “Boeing is leading a mobility transformation that will safely and efficiently connect the world faster than ever before. 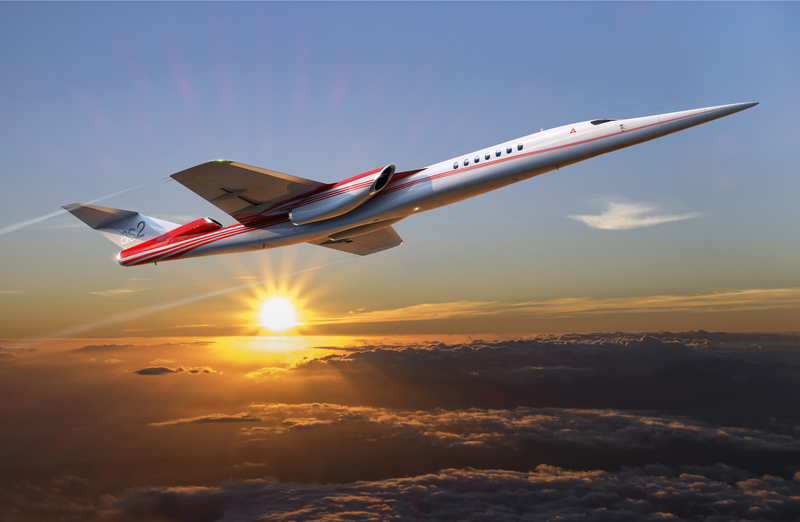 Tom Vice, chairman, president and CEO of Aerion, commented, “Aerion is the industry leader mapping out a successful, sustainable return to supersonic flight. Boeing NeXt works with industry partners and regulatory agencies to lead the responsible introduction of a new mobility ecosystem. The division’s portfolio includes prototyping activities and programs that will shape the future of urban, regional and global mobility, including autonomous air vehicles and passenger-carrying hypersonic aircraft.